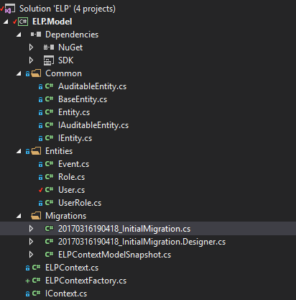 In this post I want to show you how to create new database using Entity Framework Core – Code First migrations approach. We need to install few packages before we start with actual migration. 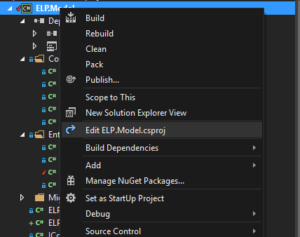 To do it, open Package Manager Console (In VS Tools-> Nuget Package Manager -> Package Manager Console) set Default Project to your target project and install packages. Make sure to install the newest versions or the same versions for all. Uff now everything works fine. 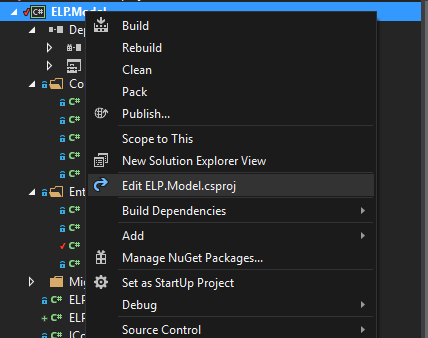 Take a look into Solution Explorer. 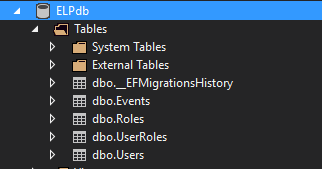 Here we have new classes and Migrations folder. The last step is to execute Update-Database command in Package Manager Console. To verify it, open SQL Server Object Explorer and check it. It should create new database. Posted in .NET Core, ASP.NET Core, Daj się poznać 2017, ELP, EntityFramework, Get Noticed 2017, Programming on Marzec 17, 2017 by Jakub Skoczeń.